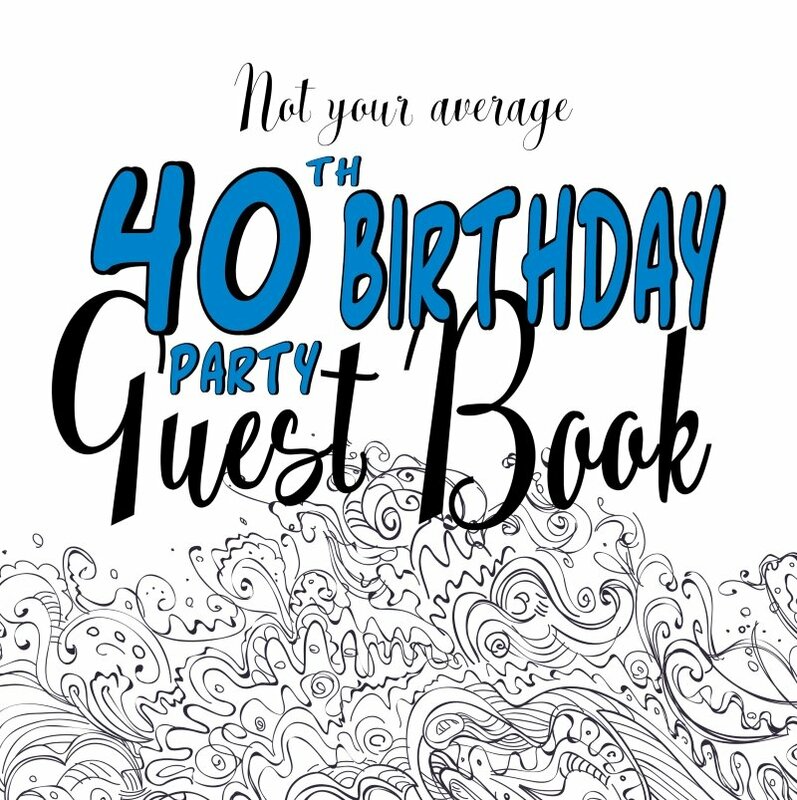 Looking for an anniversary invitation? 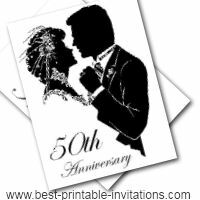 My selection of designs of free printable 50th Wedding Anniversary Invitations is sure to please you. 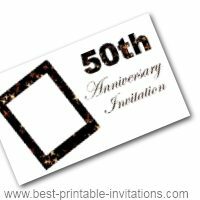 Whether you are going for a big formal event, or a quiet family affair, you need a great invite to your fiftieth anniversary. At FromtheRookery, I have tried to make that as easy (and cost effective!) as possible. The different types of invites in the section below, will help you find the best way to invite your guests to your golden wedding party. 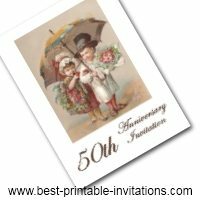 50th Anniversary Invitations Two classic designs. One features a set of golden wedding rings - the other a silhouette of bride and groom. Very simple but striking. Both invites fold to make a card. Golden Wedding Anniversary Invitation. Looking for a unique and interesting design? This image is taken from a Victorian card - and I thought it made a beautiful invite. Perfect for a party with a more romantic feel. 50th Anniversary Invitation. Want to personalize your card? This invite leaves a space for you to add your own photograph. Why not include an old wedding photo - or an up to date version of the happy couple? I hope that you have a wonderful golden wedding celebration. And that you find these invitation card templates useful. 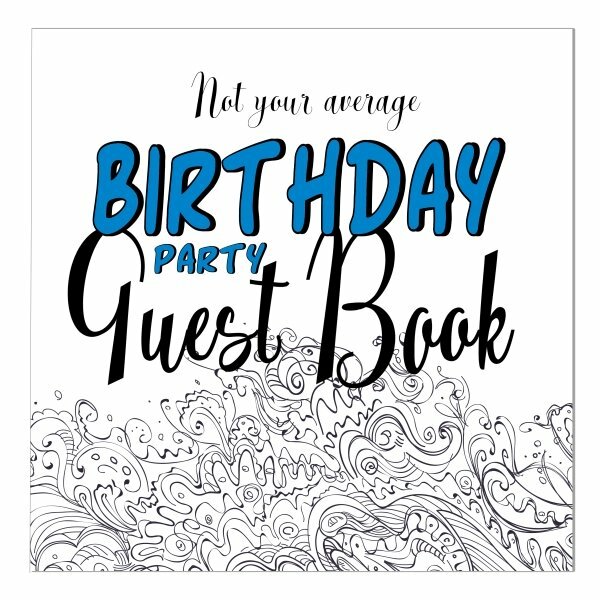 If you need some help with your printing then I have a page on how to print invitations. 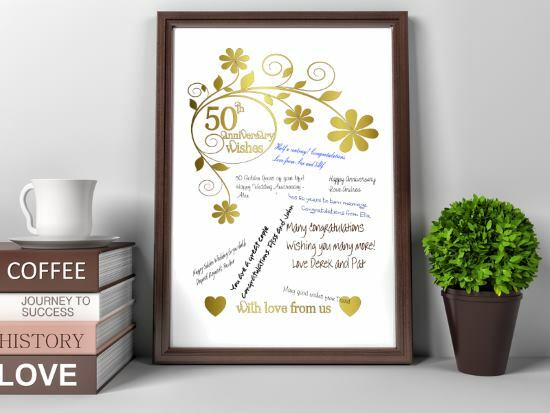 Take a little time to choose a nice paper before you print your 50th wedding anniversary invitations. It will make the world of difference to the quality of your invites. Don't choose a card or something heavy - it will make it difficult to fold nicely. A heavy-weight paper will work best. 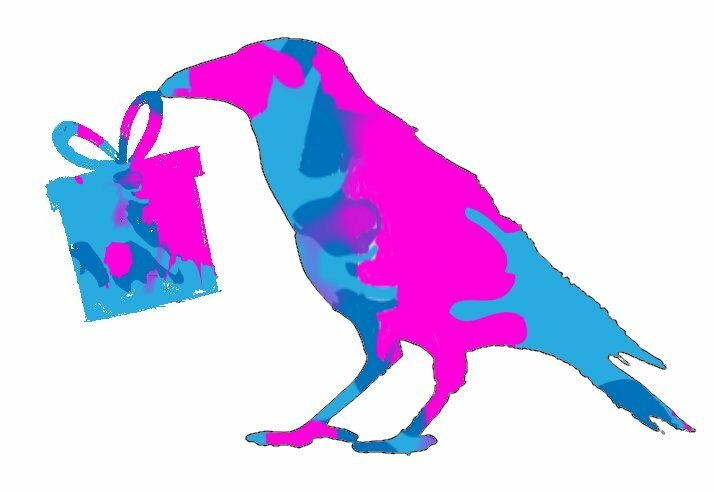 Remember that everyone is individual - so don't try to conform to other people's ideas of what your celebration should be. After 50 years of marriage you deserve to do things your way. If you hate loud parties then go for a quiet meal with your family or friends. Or take the opportunity to do something together that you have always wanted to try. 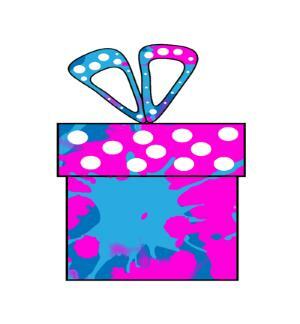 If you are planning your party yourself, then there are some nice tips on planning on this site. I am sure you have planned many parties over the years, but don't forget to ask for a helping hand if you need one. I bet your friends and family will be thrilled to be able to help. Keeping a budget in mind will help you prioritize and plan more effectively. Don't forget to allow for a new outfit! I hope your golden wedding celebration is something really special and makes wonderful memories for you both.